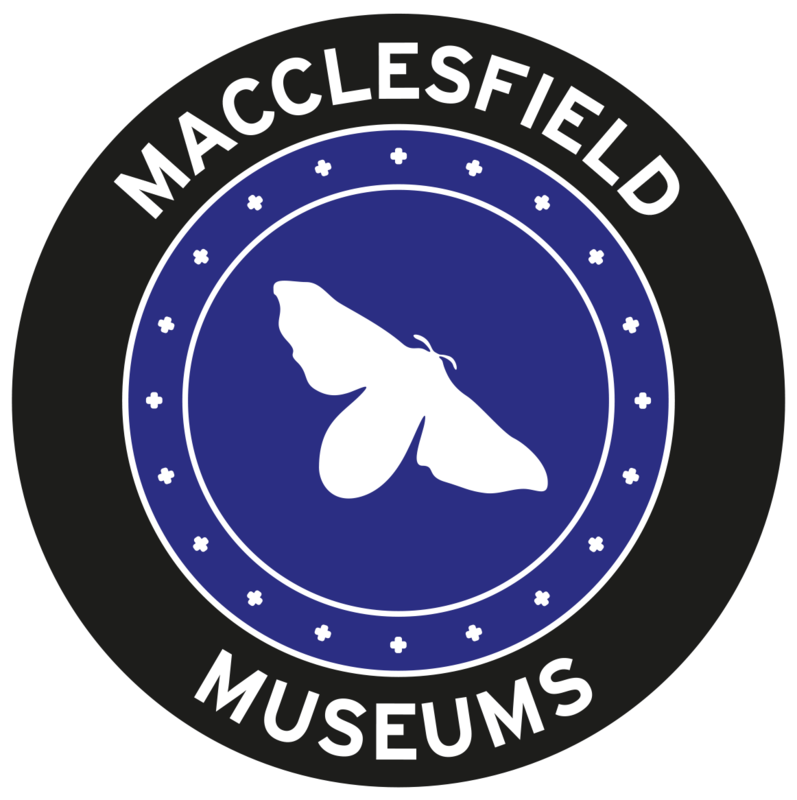 Macclesfield Museums have secured funding from the Association of Independent Museums and the Pilgrim Trust for a collections care audit of the pattern book archive. The archive of nearly 1000 volumes has been deposited by the various silk mills in Macclesfield to preserve them for the future. This includes a large collection from Langley Mills and Brocklehurst Whiston with block print and silk samples detailing patterns which take inspiration from around the world. Conservator Victoria Stevens has been selected to carry out the audit and will make recommendations on future collections care and identify the potential for further grant bids. The work will also feed into the Esmée Fairbairn Collections Fund project Silk and the Jacquard Legacy which will work with the local community to develop the collection and its creative potential.